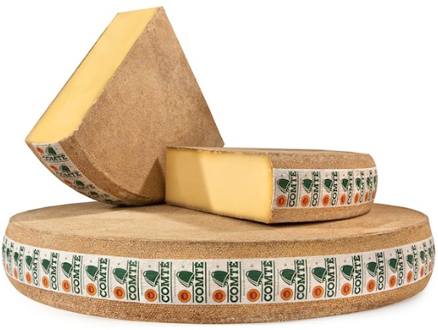 Comté (also called Gruyère de Comté or Comte Fort Saint Antoine) is a French cheese produced in the Jura Massif region of Eastern France. The unpasteurised cow's milk used is mainly from Montbeliarde Cattle or French simmental. This hard mountain cheese is matured to perfection in the silence and darkness of special caves where the cheese gets its unique taste, texture and colour. There are several maturing cellars in the region where Comté is ripened for a minimum of 4 months to 18 or 24 months. Our Comte' is 8 months matured. Founded in 1969, the Fromi Group is an independent family business. We aim at promoting traditional cheese specialities, like AOP cheeses (Protected Geographical Status), as well as fine food products from our terroirs. 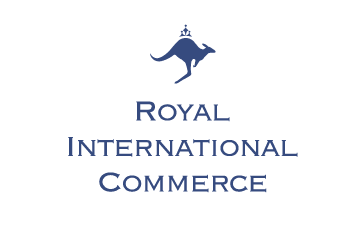 Product and marketing Innovation, close relationships with our clients and team enthusiasm are the values that characterise our business and the reason behind our success in over 40 countries.